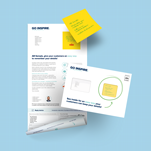 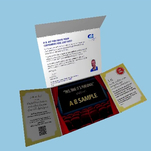 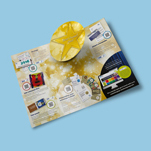 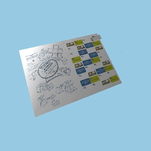 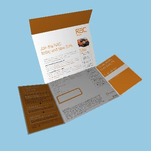 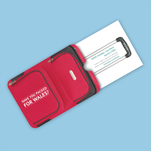 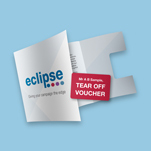 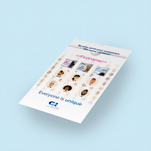 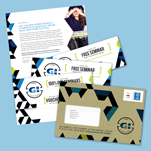 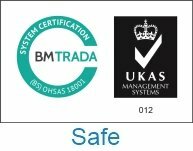 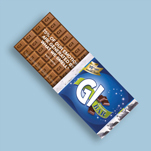 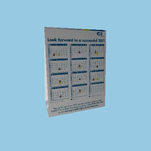 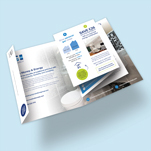 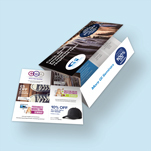 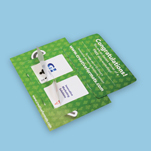 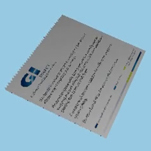 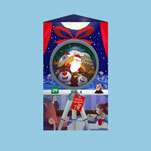 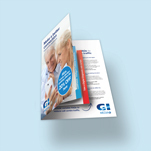 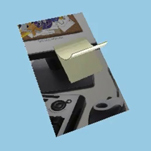 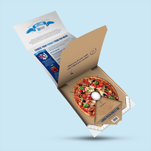 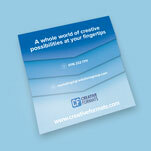 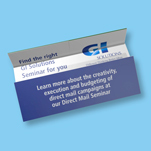 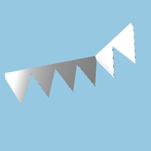 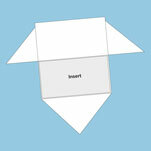 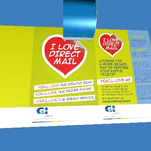 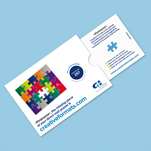 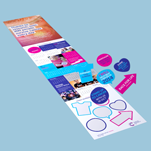 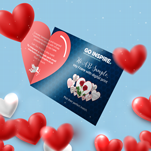 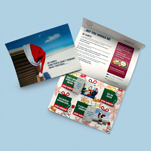 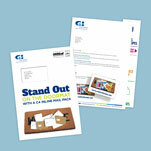 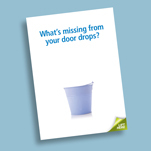 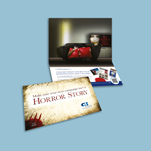 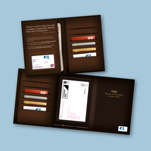 This mailer provides 4pp with three flaps , all areas of this format can be printed. 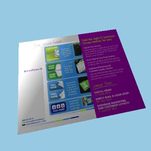 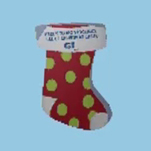 It can include a 2pp BRE insert. 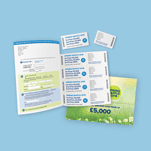 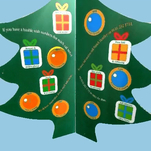 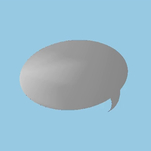 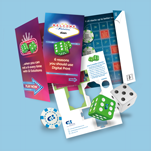 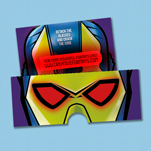 This 4pp format opens to reveal a unique shape, the 2pp insert serves as a BRE encouraging response. 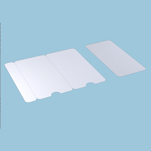 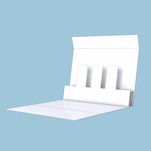 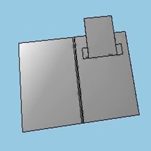 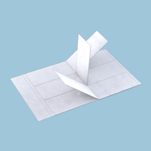 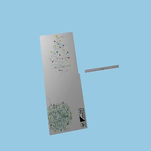 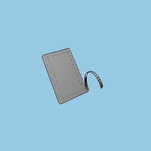 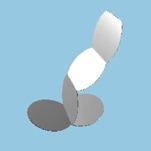 The three large flaps can be printed and encoporated into the design. 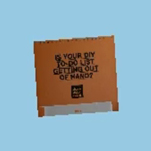 This format works well as a doordrop or an adressed mailing.